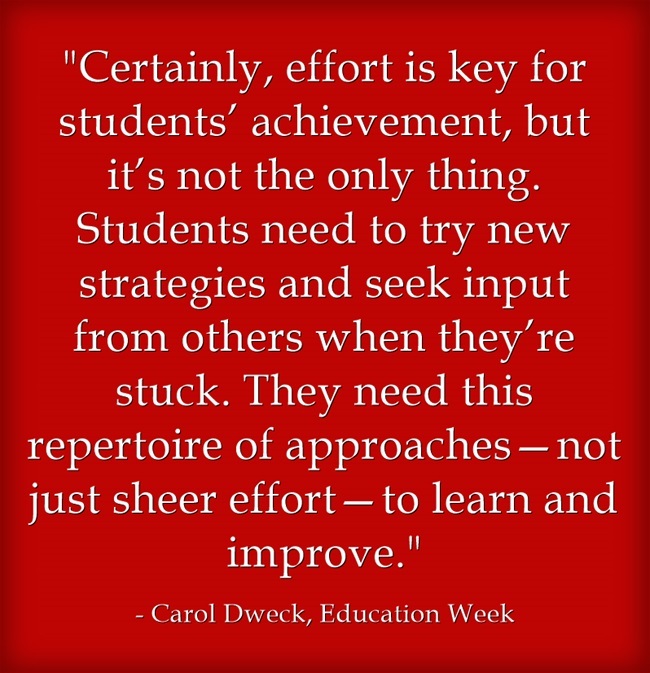 I’ve been a big-time fan of Carol Dweck’s work (see The Best Resources On Helping Our Students Develop A “Growth Mindset“). I’ve also been critical at times about what sometimes seems to a bit myopic view of the challenges facing many of our students (see Our Students Are Not Supermen & Superwomen and The Limits To The Power Of A Growth Mindset (& The Dangers When We Don’t Recognize Them)). I’d also add that there are also ways to help students become aware of systemic causes of some of the challenges they face in a way that does not cause a sense of defeat or further depression, and I wrote about them in Building A Community of Self-Motivated Learners.